At 8 pm we’ll take a break for a Bachata Competition! Couples will have three songs to show their skills and the audience will choose the winner. 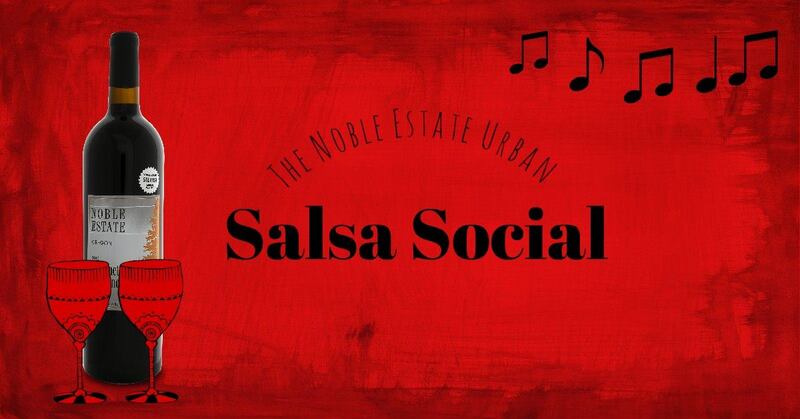 Bachata Class, dance party, DJ Music, Salsa Class, Salsa Dance!